Whether your relocation is home-or business-related, you can probably think of items that require extra care during the moving process. 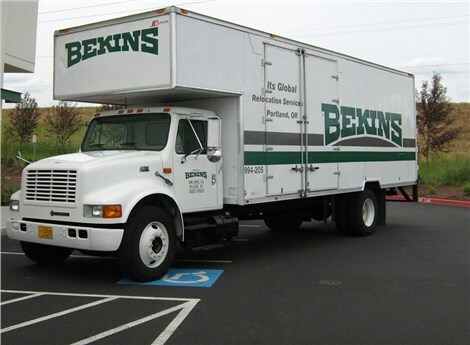 Don’t trust your valuables to just any specialized movers in Portland – rely on Irvington Transfer & Storage (ITS) Global Relocation Services, agent for Bekins Van Lines to get your items to your destination flawlessly. ITS Global Relocation has been in business since 1926, and in that time we’ve moved industrial equipment, electronics, furniture, trade shows and more. For 93 years of quality service, ITS Global has become a BBB-accredited business, a member of the Oregon Moving and Storage Association, and a ProMover-accredited member of the American Moving & Storage Association (AMSA). Your belongings will be in the best hands throughout your move with us – guaranteed. 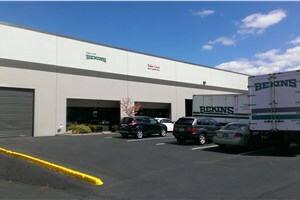 As a Bekins agent, ITS Global has the comprehensive resources and network of support necessary to move specialized items anywhere in the world. Read on to learn more about the premier Portland specialized movers! Equipment Movers: Our highly-trained team is capable of handling heavy industrial machinery and delicate medical equipment alike. Furniture Movers: ITS Global can expertly install hotel furniture and modular furniture for offices. Appliance Movers: Bulky refrigerators and washing machines pose no challenge to our professionals. Crating & Rigging: We can build a sturdy crate that will guarantee the safe delivery of your valuables. Trade Show Movers: Our Portland specialized movers can move, assemble, disassemble and store your trade show equipment. Electronics: Our qualified team can handle, crate and ship electronics of all kinds. School and University Movers: ITS Global has the comprehensive resources necessary to plan and carry out a streamlined school or university move. Don’t delay any longer—contact ITS Global Relocation Services today with your requirements. A friendly professional is standing by to take your call, or you can fill out our online quote form to receive a no-obligation estimate!